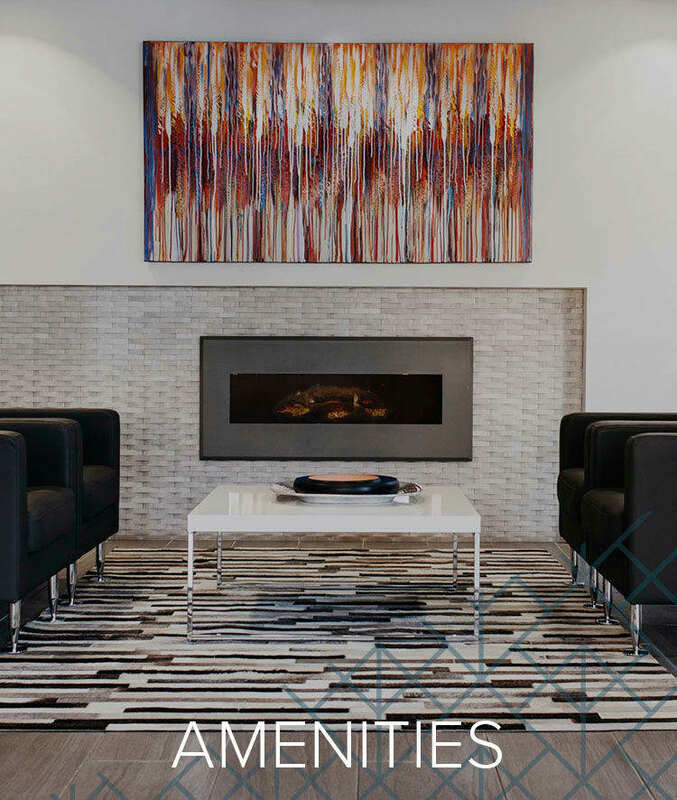 * Applicable on all suites for a limited time on your 12-month lease. 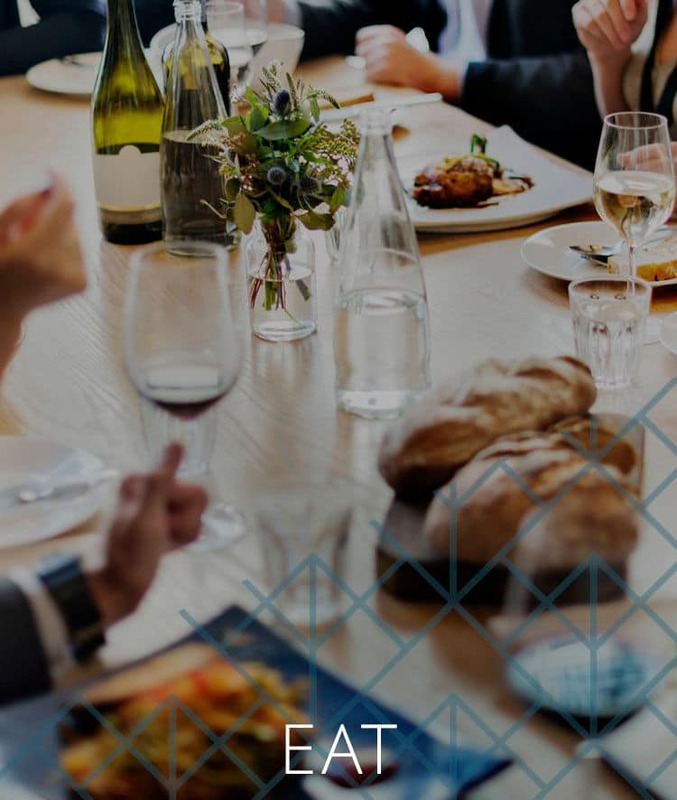 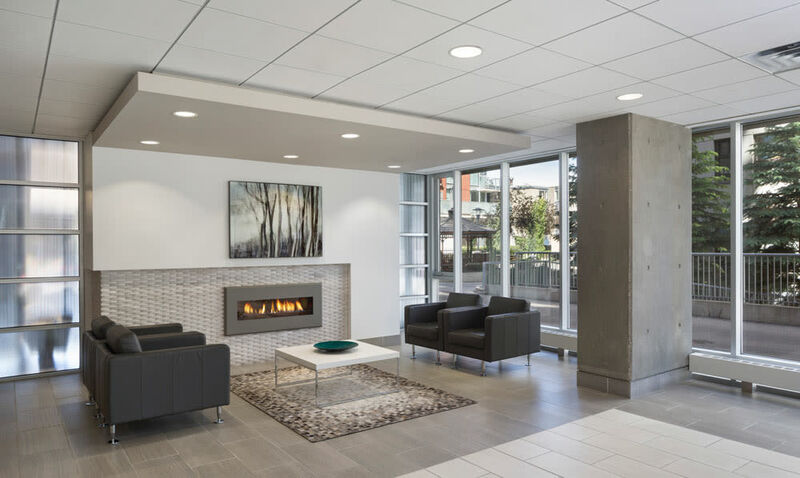 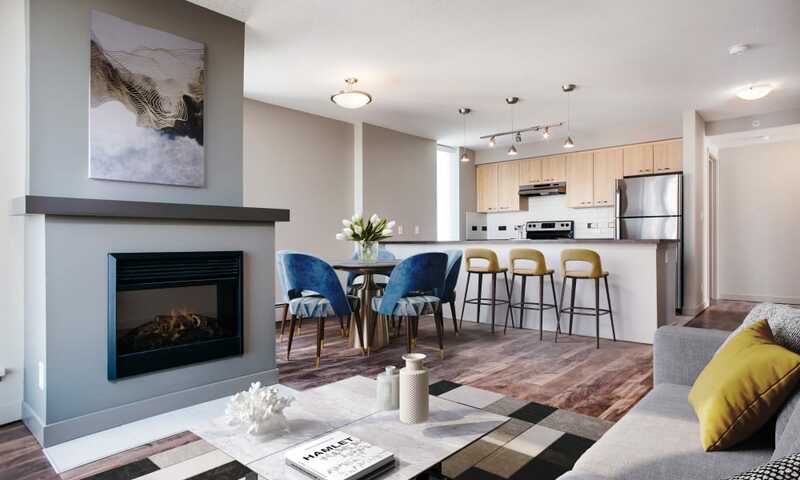 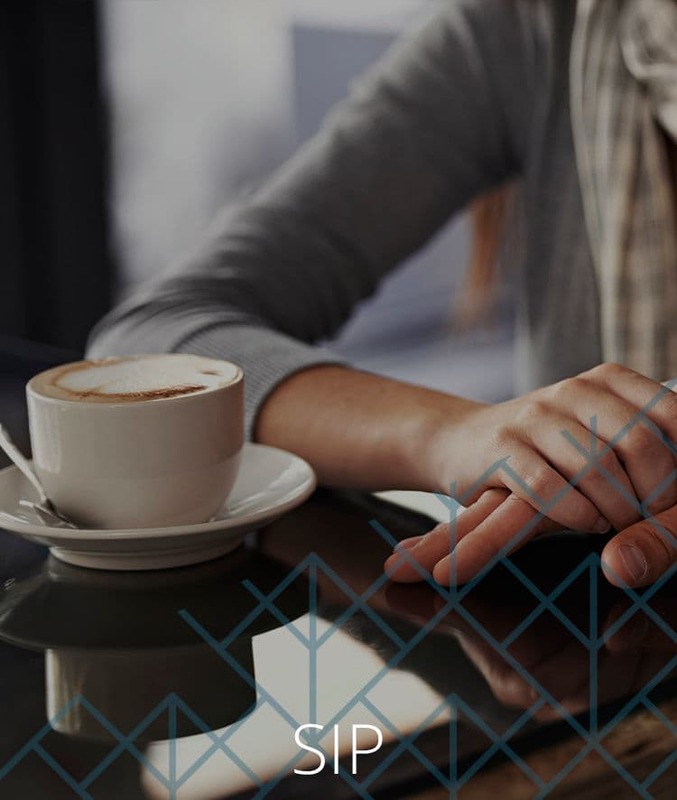 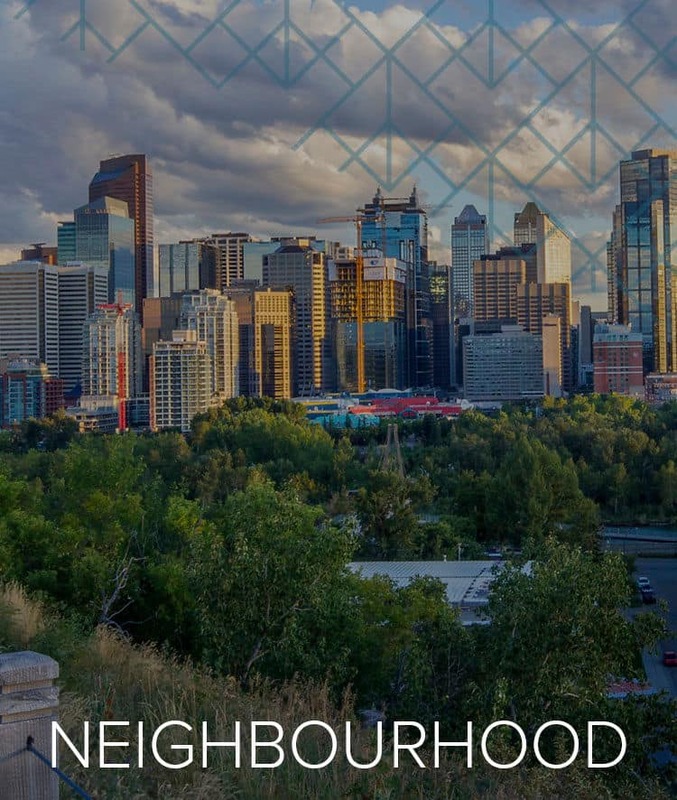 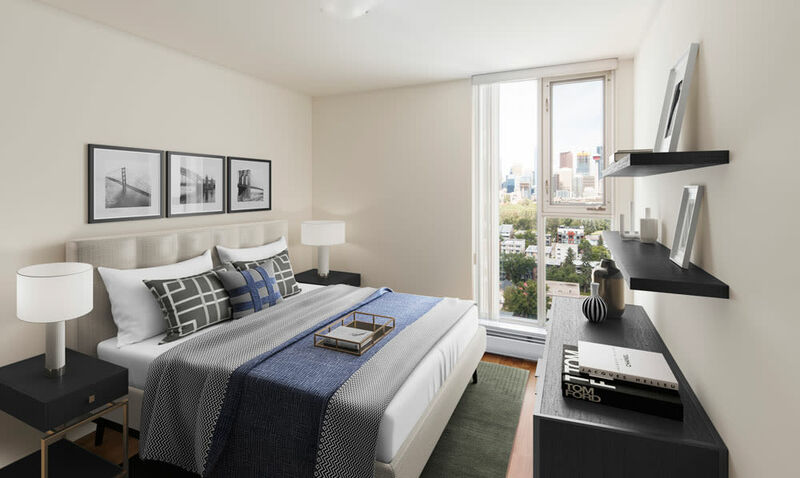 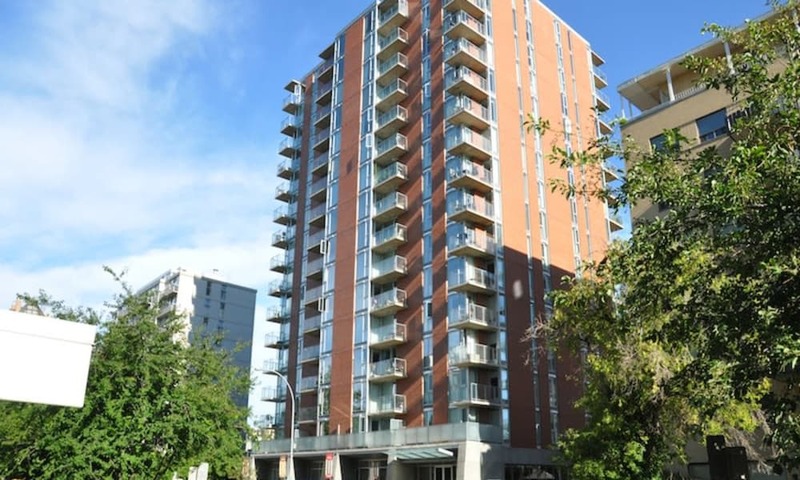 If you desire contemporary living in the heart of the city, look no further than the apartments at Rouleau, conveniently located next to the Elbow River. 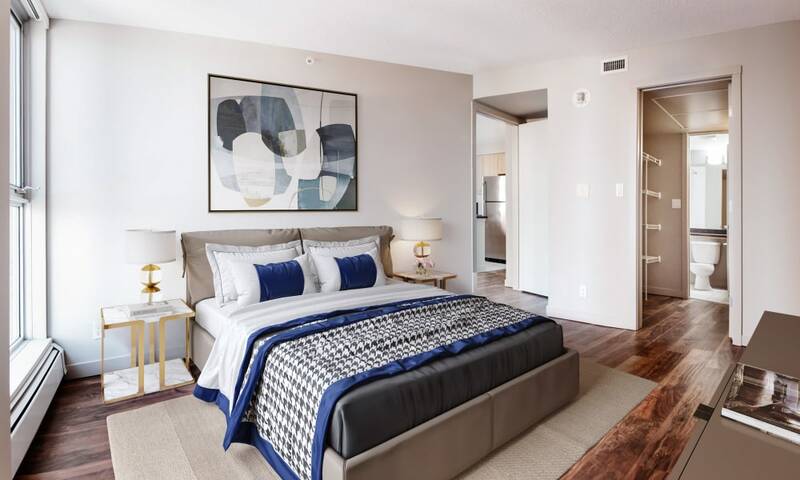 Featuring one bedroom, one bedroom plus den, and two bedroom apartments for rent in the Mission District, our community offers a luxurious amenities package and in-home conveniences that make each day special. 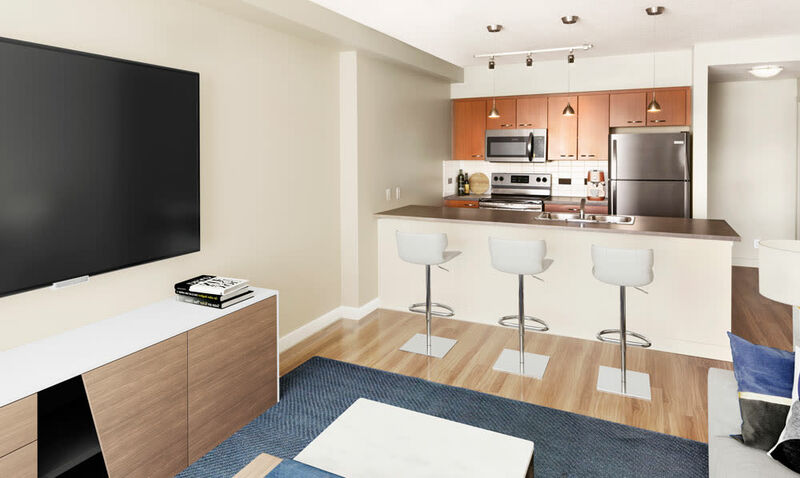 In-suite laundry, air conditioning, and underground parking are just a few of the perks waiting for you. 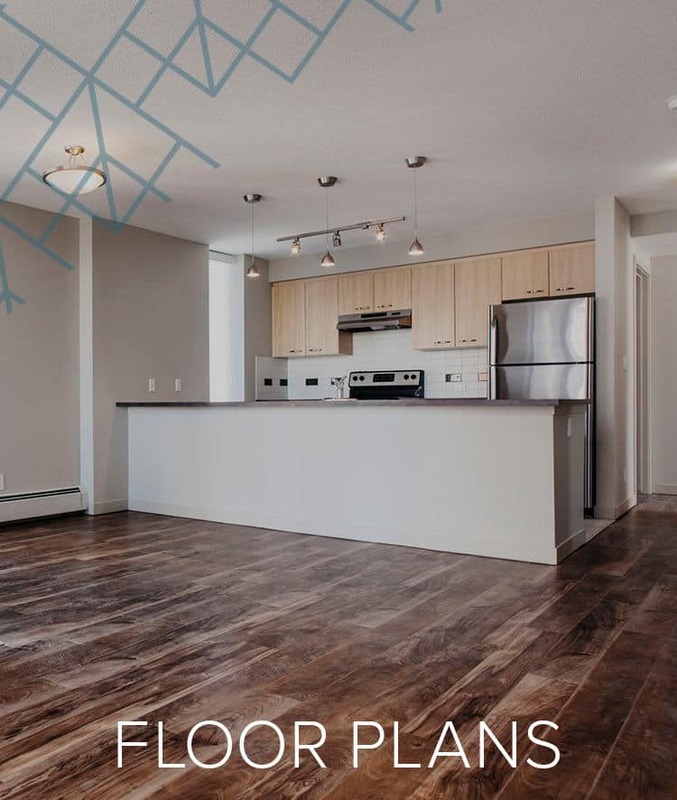 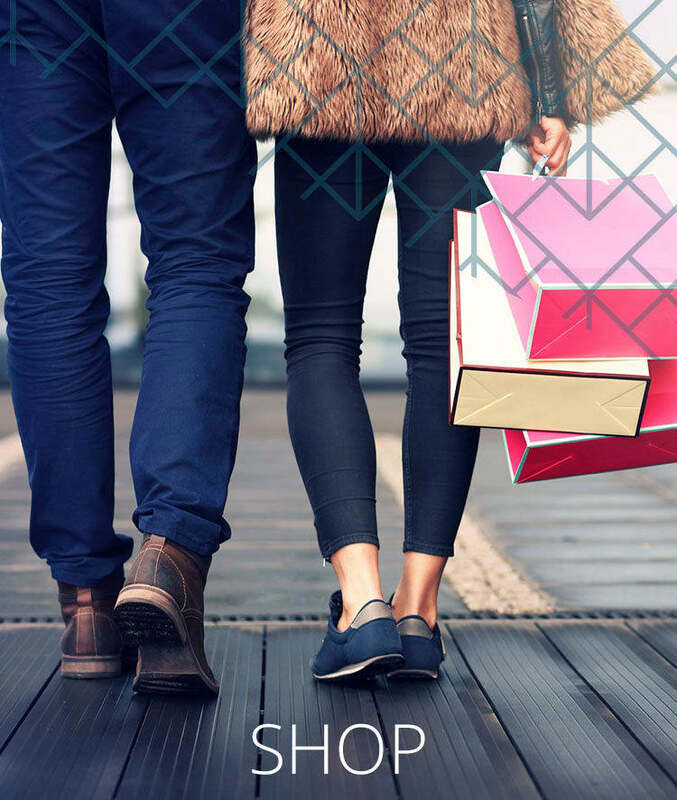 Steps away from Calgary’s best shops and restaurants, Rouleau is the home you’ve been looking for. 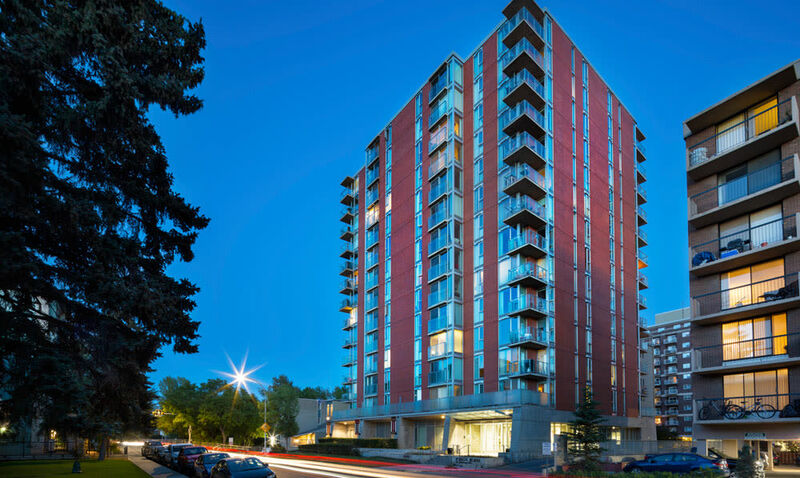 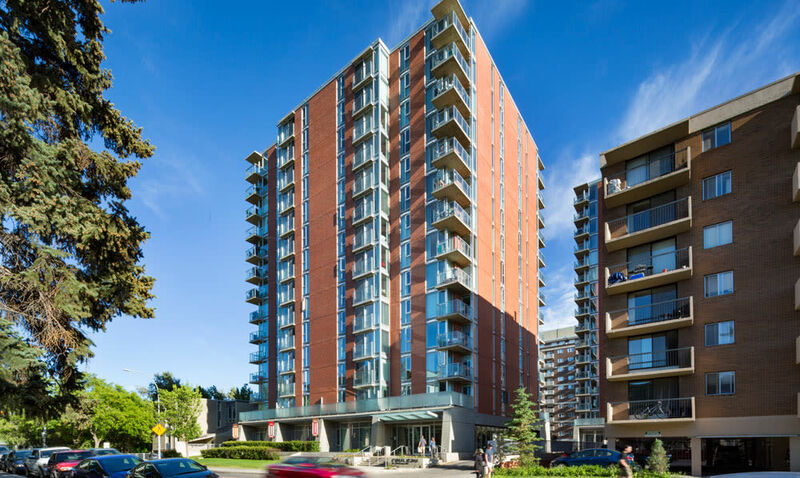 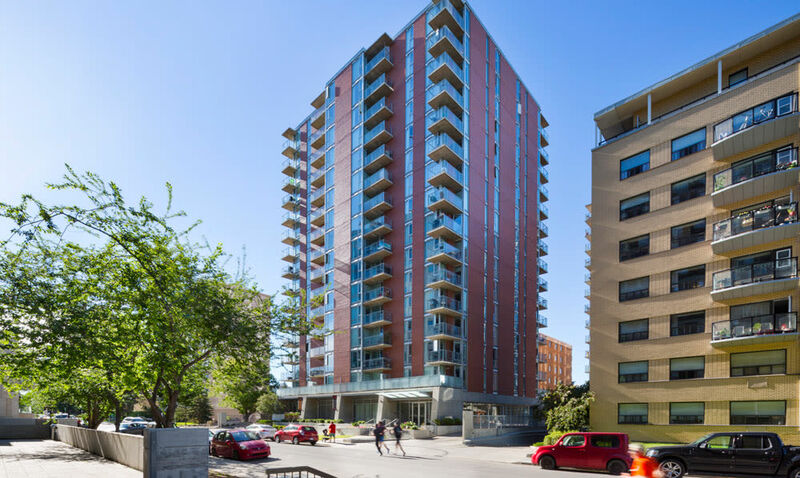 Rouleau is proudly managed by QuadReal Residential Properties LP ("QuadReal"). 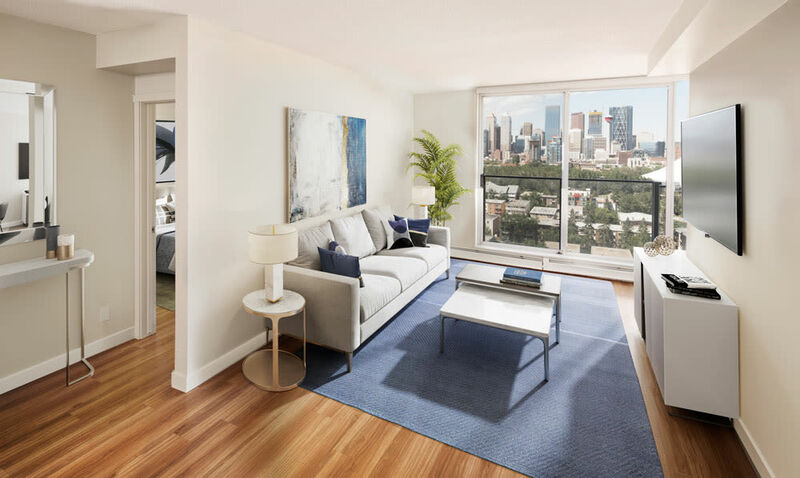 Each of our homes is thoughtfully designed with modern features and convenient upgrades throughout. 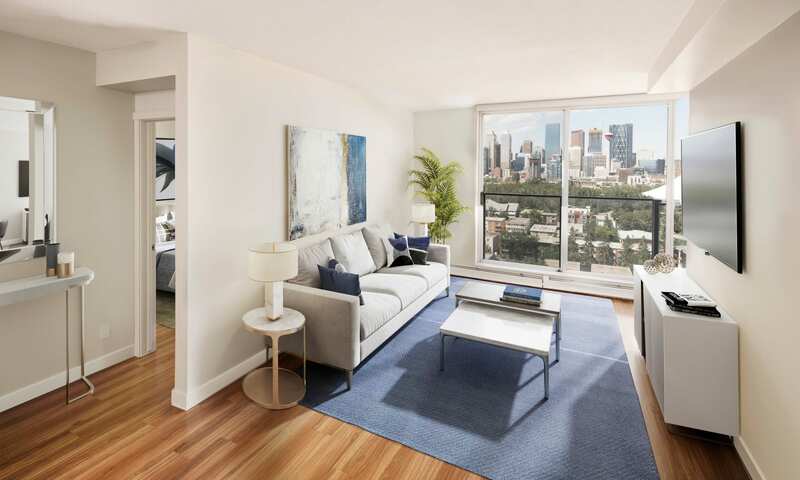 Take in the city and park views from large windows that create a bright and open living space. 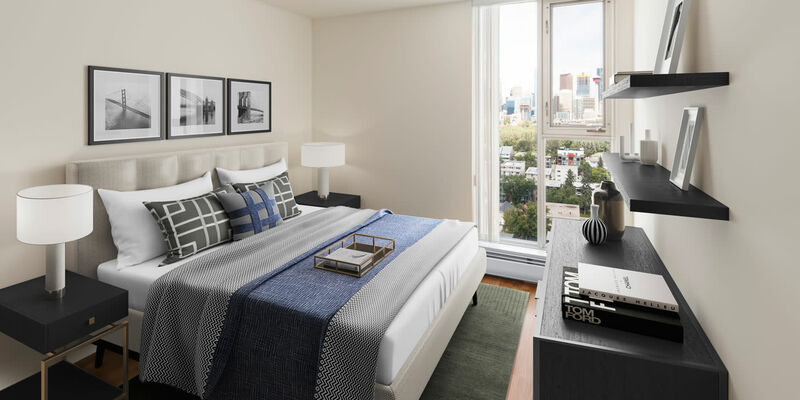 In-suite laundry makes chores easy, and air conditioning keeps you comfortable on those warmer days. 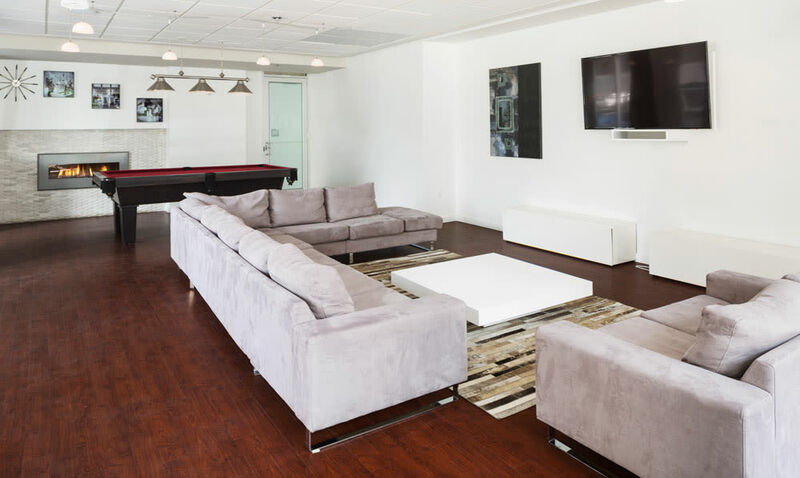 Entertaining is also fun with a galley-style kitchen and an island with bar seating. 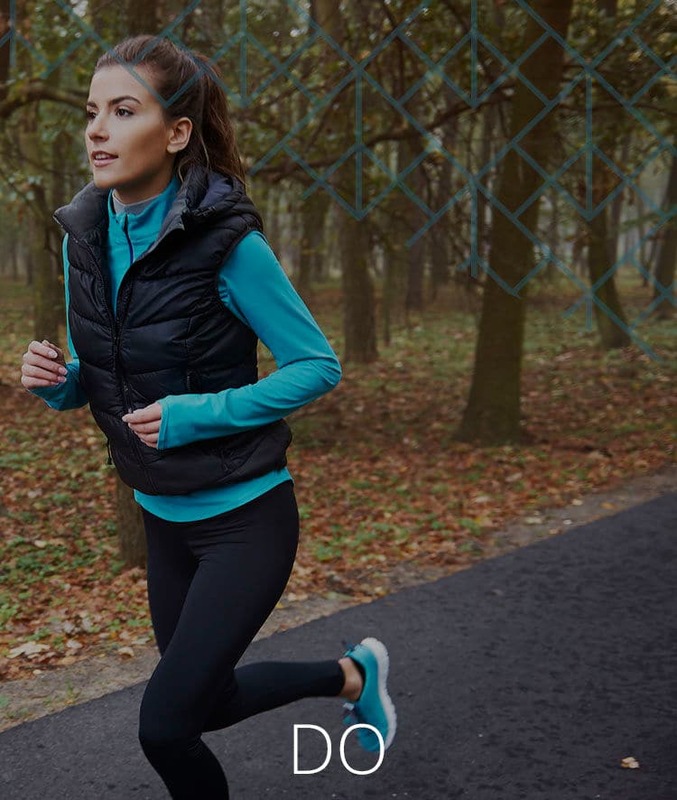 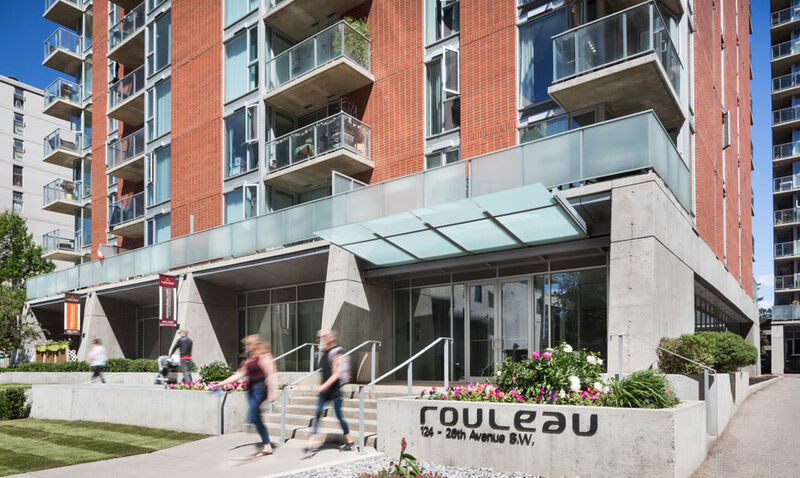 Claim your coveted Mission District address at Rouleau, where you’re close to everyday conveniences and the trendiest shops and dining around. 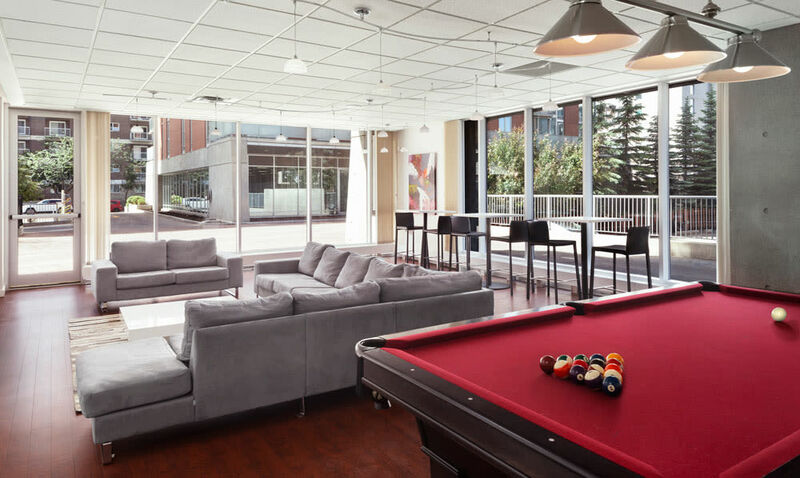 You don’t have to venture far from home to enjoy the many comforts of your own community. 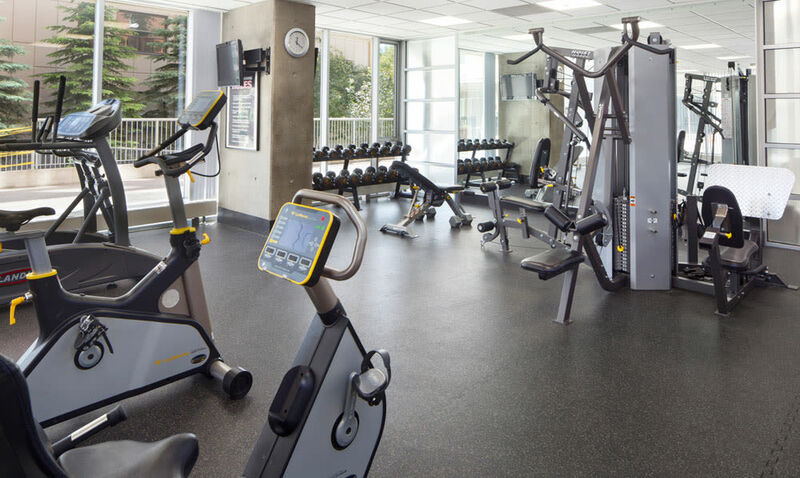 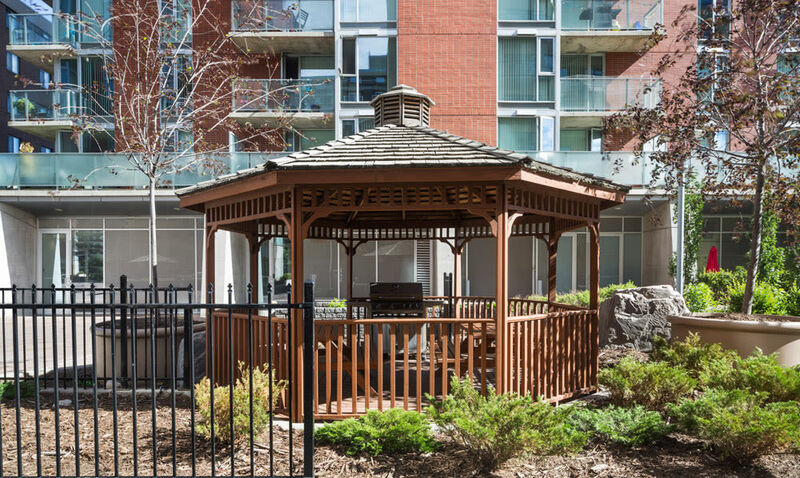 We’ve got everything you need, including an onsite fitness centre, lounge and media room, garden area with barbecue, and convenient underground parking.